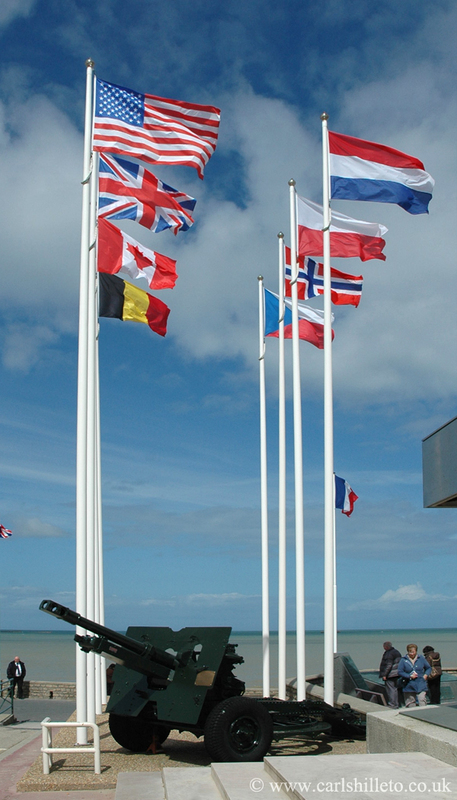 D-Day and Normandy Battlefield Guides | Community pages for D-Day and Normandy Battlefield Guides to promote the Normandy Battlefields as a place to visit. Are you a Normandy battlefield guide or interested in the battlefields? 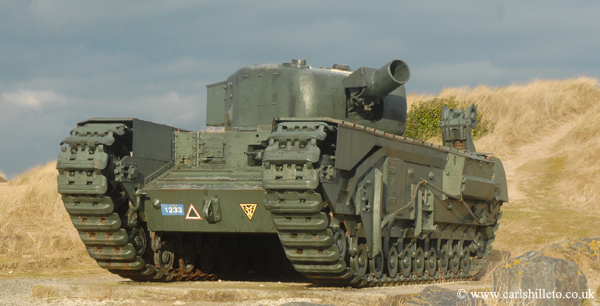 This site is also a place to post information about the battlefields of Normandy that you think may be of use to fellow battlefield guides and that can also help promote the Normandy Battlefields as a place to visit for the battlefield tourist. If you a re a Normandy Battlefield Guide and would like to join this site, please go to the NORMANDY GUIDE PROFILES (Sign Up) page and follow the instructions. The Normandy Battlefield Guide Profiles is updated each year in February. where you can post your details. Please then feel free to post any useful information relating to the Normandy Battlefields on our facebook page at any time. As Facebook does not provide a suitable place to archive information for future reference, this website will provide that service. This site will also provide quick access to information about guides. For convenience, guides names will be added in order of submitting their biography and joining the D-Day and Normandy Battlefield Guides‘ website and/or facebook page. Sorry, we are unable to respond to individual research requests. As result of interest shown from guides of other battlefields, the following is a list of Associated Guides and their contact details. Legal Disclaimer: Please note that all the guide and company details listed on these WordPress pages and/or on the D-Day and Normandy Battlefield Guides facebook page at https://www.facebook.com/DDayAndNormandyBattlefieldGuides is for public information purposes only and does not represent an endorsement of their work or services they offer. I am excited at finding your site. I am the author of the historical fiction series The Juno Letters, based on action on Juno Beach and related personal stories of the invasion and French Holocaust. I plan to include a list of Normandy-related resources in the back matter of book 4 in the series, As Angels Weep, which will be out at summer’s end. I’ll put a profile of your site in the material. My base in Normandy is Courseulles-sur-Mer, and I am featured in the Juno Beach Centre bookstore. Comment on my recent tour with the former Governor of Arkansas and the 2008 Republican Party Presidential Candidate Nominee Mr Mike Huckerbee will feature on his Fox News Broadcast at 8pm Eastern time on Saturday and then again at 8pm and 11pm Eastern on Sunday.